The Levi’s® brand partnered with our like-minded friends at Outerknown for a collection rooted in sustainability, driven by design and sewn in a facility that invests in worker well-being. 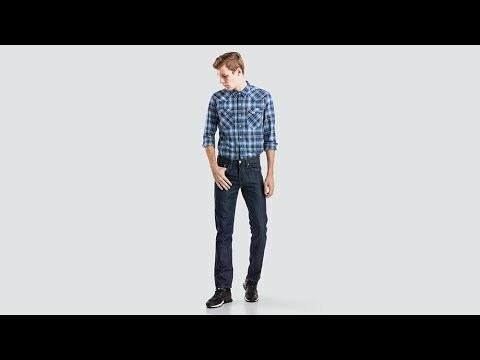 The Levi’s® Wellthread™ 511™ Slim Fit Jeans are made from denim woven with TENCEL™ x REFIBRA™: a durable, high-quality fiber made of wood sourced from responsibly managed forests and recycled cotton scraps. To reduce our water use, they’re finished with a new dye system, reducing water use in the dye phase compared with conventional methods.